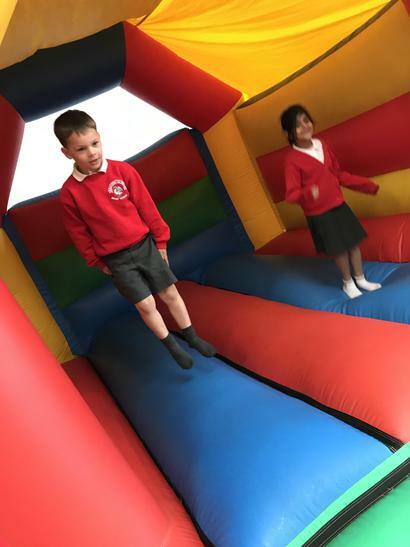 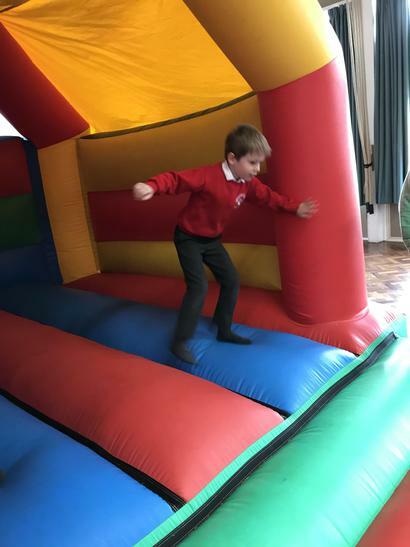 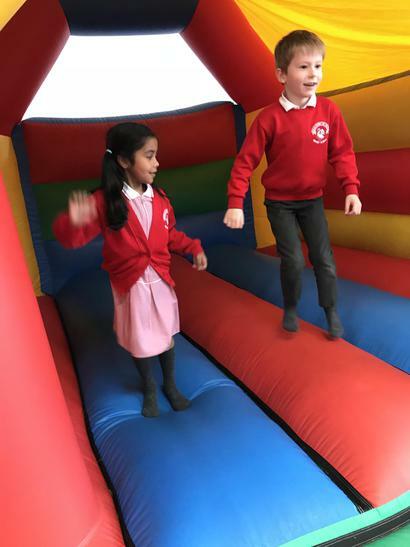 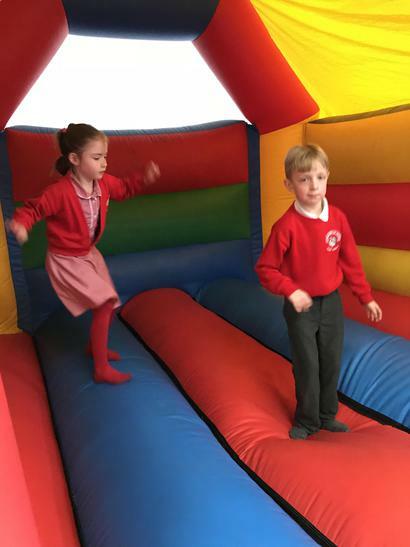 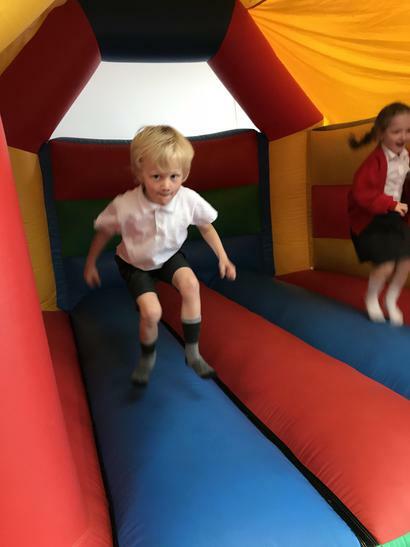 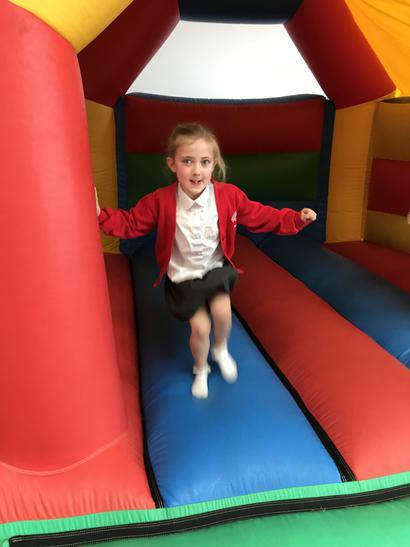 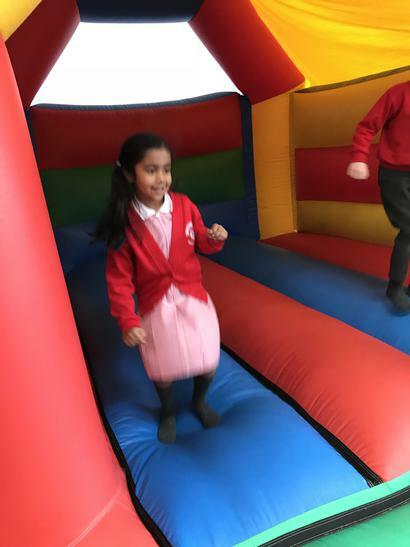 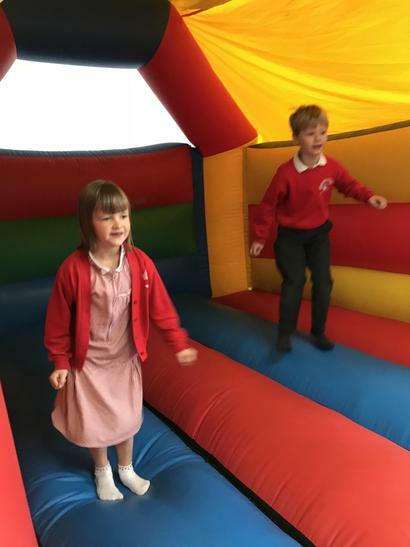 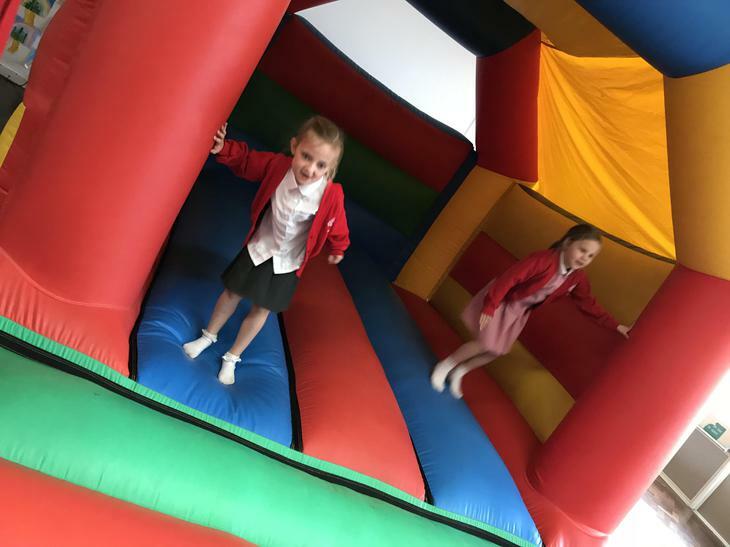 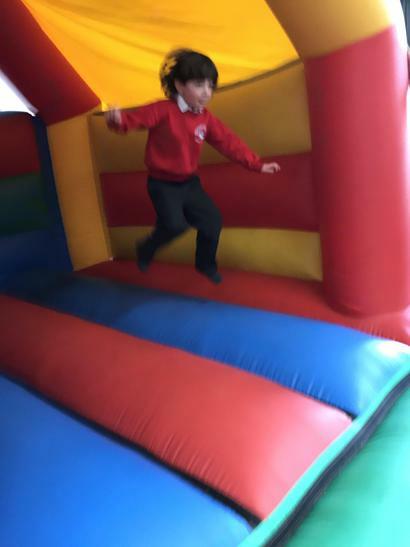 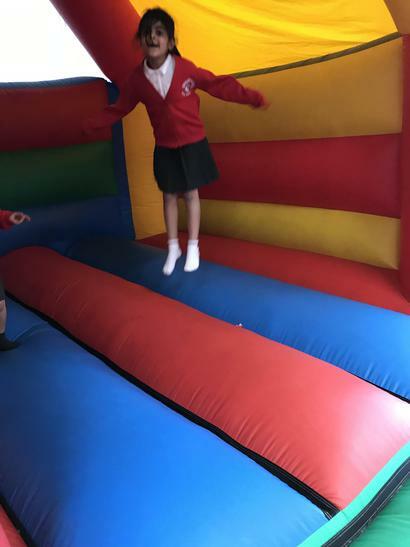 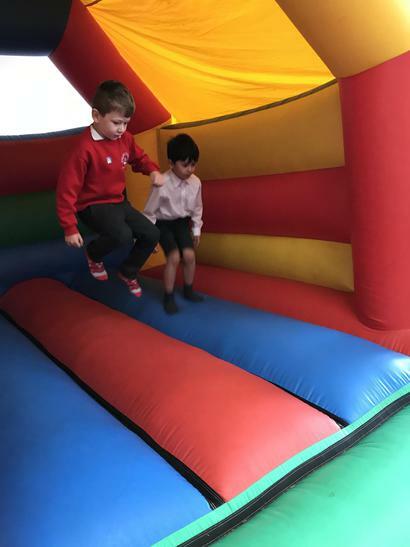 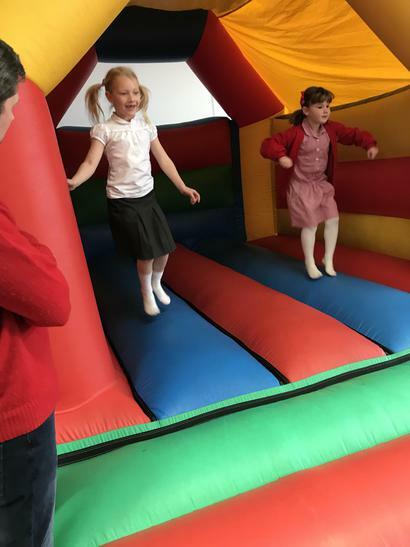 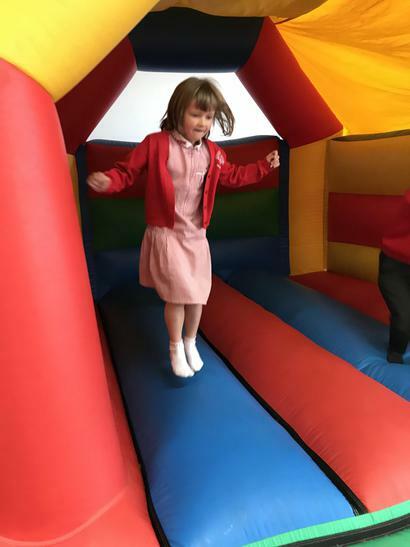 On Thursday 3rd May the whole school participated in a Sponsored Bounce! 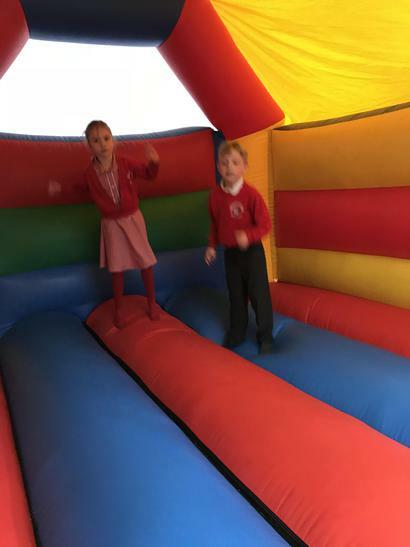 Oak Class were so excited! 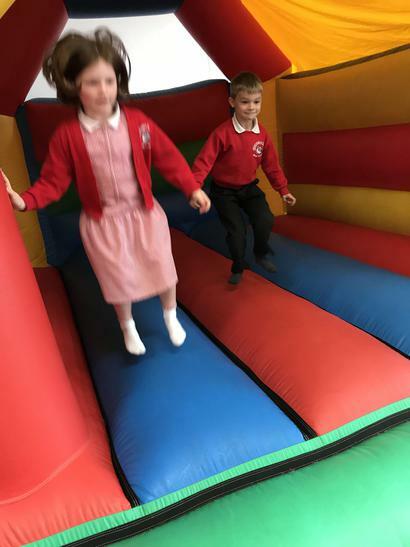 We bounced for 1 minute and tried our very best to go really fast! 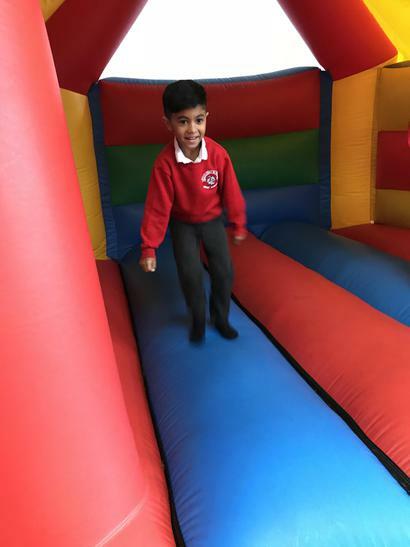 Joshi was the highest bouncer of Oak Class with 132 bounces! 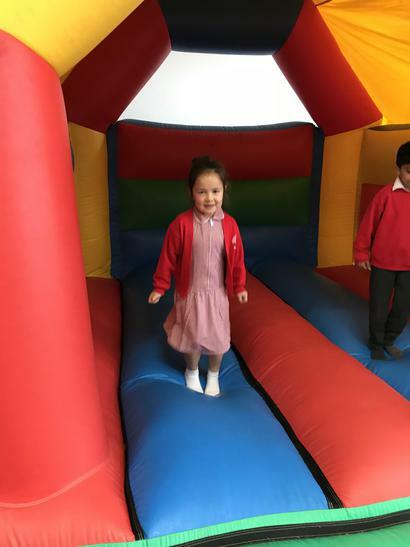 Amelie was the second highest with 127. 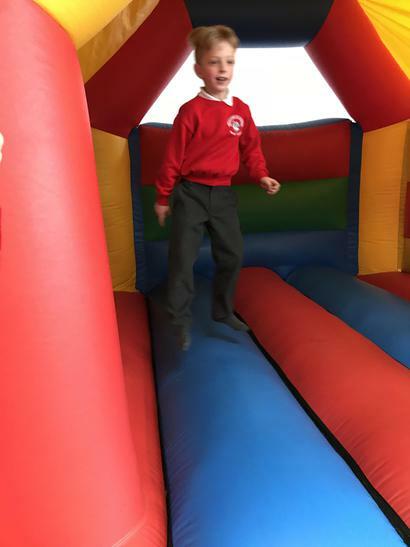 That is amazing! 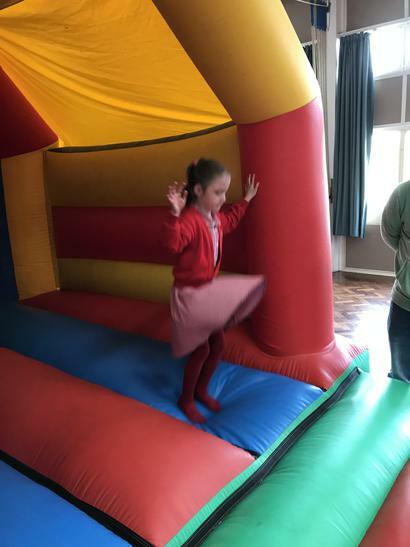 We were all very encouraging to our friends and it was very noisy in the hall!